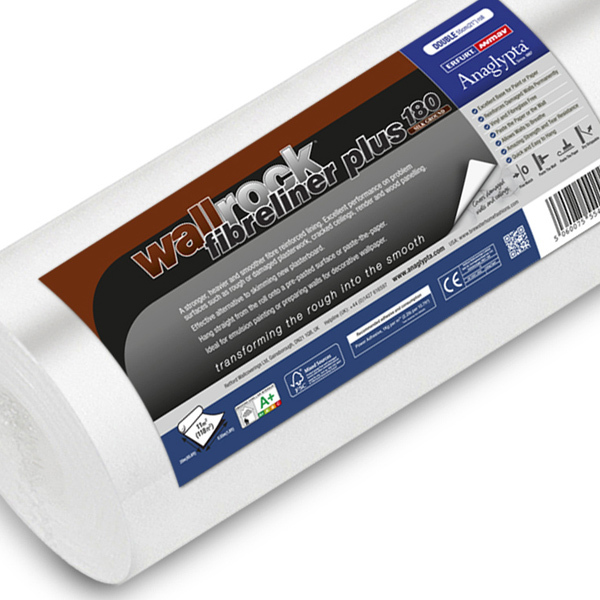 Wallrock Fibreliner Plus 180 for those wanting more strength and smoothness than Wallrock Fibreliner or Wallrock Fibreliner Smooth whilst retaining a tactile slightly fibrous finish to the surface. 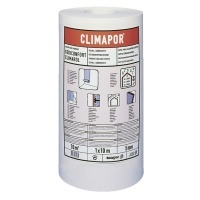 Extreme strength and durability ensures that this product is ready for heavy duty tasks, ideal for reinforcing cracked and crumbling plaster permanently - or simply for a great finish that is perfect for paint or overhanging with wallpaper. Wallrock Fibreliner Plus 180 has a silk finish. A heavier grade is available if required in the form of Wallrock Premium 200. Wallrock Fibreliner offers two surface finishes. 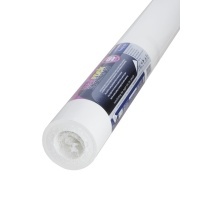 The outer surface of the roll offers an improved finish for either painting or over hanging with wallpaper. We recommend that the inner surface of the roll is applied to the wall. Cut all lengths required allowing extra for trim at each end, or simply hang directly from the roll onto a prepasted wall or ceiling. Apply the inner surface to the wall. Please note Wallrock Fibreliner can also be hung horizontally, especially useful if you intend to overhang with a decorative wallpaper. 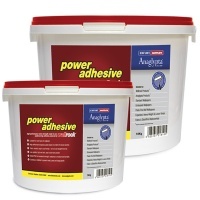 If applying the adhesive direct to the wall or ceilings, apply enough to hang one or two lengths at a time, ensuring the paste exceeds the width of the second length. If pasting the material (either side) make sure all edges are covered. With both methods, hang Wallrock Fibreliner immediately - no soaking is required. Wallrock Fibreliner is also ‘dry strippable’ in many applications. Hang all rolls consistently with the same side to the wall as there may be variations between the two sides regards surface finish. Cut all lengths required allowing extra for trim at each end, or simply hang directly from the roll onto a prepasted wall or ceiling. Apply the inner surface to the wall. Please note Wallrock Fibreliner Plus can be also hung horizontally, especially useful if you intend to overhang with a decorative wallpaper. Mark a guideline with a pencil for the first lingth, using a plumbline as a guide for vertical drops or a spirit level for horizontal application. The product can also be applied horizontally especially useful if the product is to be overhung with decorative wallpaper. If applying the adhesive direct to the wall or ceilings, apply enough to hang one or two lengths at a time, ensuring the pasted area exceeds the width required. If pasting the material make sure all edges are covered. 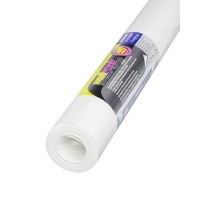 With both methods, Wallrock Fibreliner Plus can be hung immediately - no soaking is required. Allow Wallrock Fibreliner Plus to dry thoroughly before decorating with emulsion paint or overhanging with another wallcovering (normally 24 hours is sufficient). 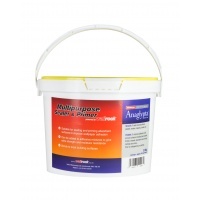 Wallrock Fibreliner Plus is also ‘dry strippable’ in many applications.